Come experience our friendly atmosphere combined with our local “get-to-know-you” service, which sets us apart from the large, coporate-owned, and often disengaged fitness gyms. 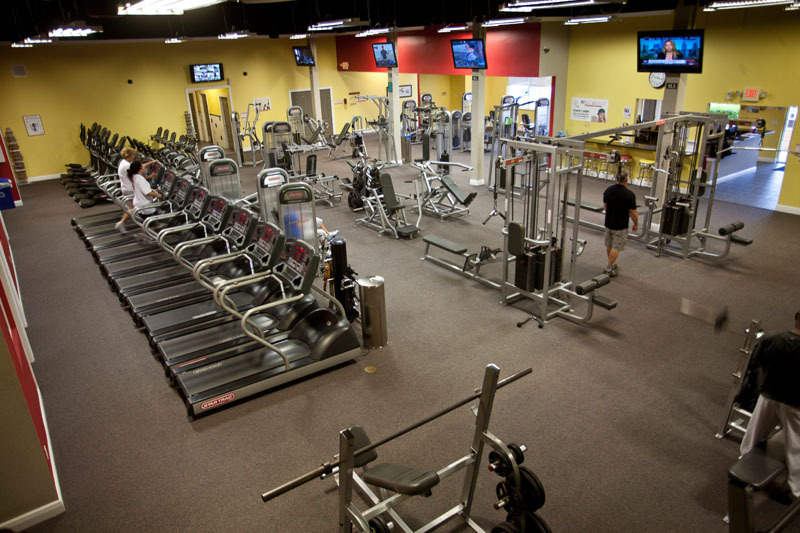 At Max’d Out Fitness And Aerobics Center we strive to meet our client’s needs. A healthier lifestyle should be everyone’s goal. Max’d Out Fitness pledges to assist members and visitors in their pursuit of fitness in order to enjoy a healthier, happier, and more active life.